Clutter has a way of creeping into our lives unconsciously. It can seem like one day everything is neat and organized and then the next day, there are piles of stuff everywhere. One of the best tips for getting rid of clutter and living clutter free is to designate daily and weekly household tasks. Not only does this method make it much easier to stay on top of everything, but it also makes for a lot less work when you're ready to do hard cleaning (vacuuming, scrubbing sinks, etc.). If you have a really messy home or a particularly messy area of your home, don't get overwhelmed. Take on one task at a time and build from there. Additionally, don't stress out when the system breaks down for a week or even a month or two. We all have crazy times in our lives. Make do with what you can and resume your normal tasks as you are able. If I'm So Smart, Why Can't I Get Rid of This Clutter? : Tools to Get it Done! Sort the mail every day. Even in an age where we get most of our information electronically, mail can still pile up at an alarming rate. Take the time to sort through it every day. Immediately pitch all junk mail. Make sure that items that you'll use in the near future, such as magazines and Netflix DVDs, end up in their appropriate places. Designate spots for important ads (i.e. 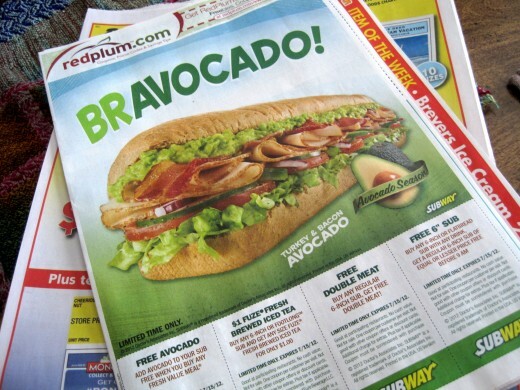 grocery store ads that you'll use), coupons, and mail that you need to follow up with at a later time, such as bills. 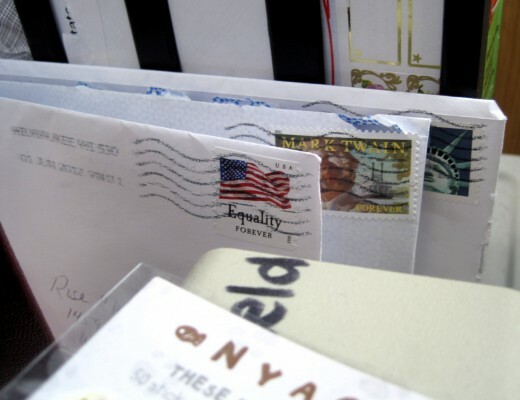 If there are multiple members of your family who receive a significant amount of mail every week, consider creating boxes or other areas for sorting the mail. 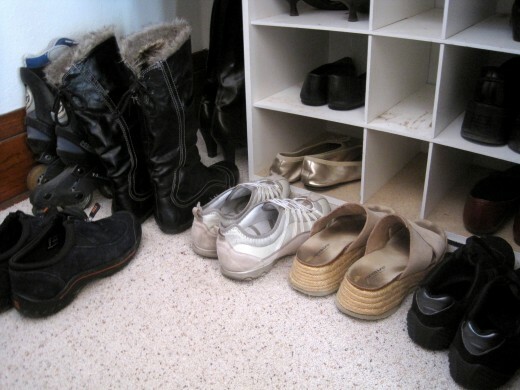 Have designated spots for shoes, purses, and backpacks. Creating spots for each of these items will ensure that they end up there most of the time instead of all over the floor and counters. If you have kids, make sure that they have storage areas at an appropriate height. For example, put up hooks for backpacks and coats that kids can reach. Allowing them to complete these tasks independently will teach them self reliance and ownership for their things. 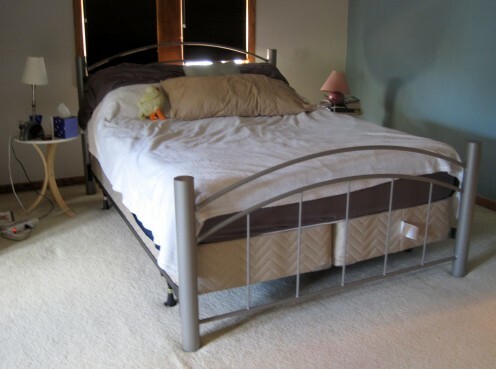 Straighten up the bedroom every day. I know that if you have kids, this can be a much bigger project. Pick your battles and decide what is most important to get accomplished every day. Leave bigger tasks for periods when you and your kids will have more time to tackle them fully. Every morning I make the bed, make sure that all clothing is in the laundry basket or back in the closet or drawers, and straighten up anything else that we've used in the past day, such as cell phone chargers. Designate spots in the bathroom for electric devices and toiletries. I know that many houses have small bathrooms, which can make it difficult to find storage space for bigger items, such as hair dryers and large cosmetic bags. Consider nearby areas outside of the bathroom where you can easily grab items, such as a linen closet. Whatever you do, please take the time to find a solution and don't leave your electric devices sitting out on the counter all the time. The convenience is not worth the risk. 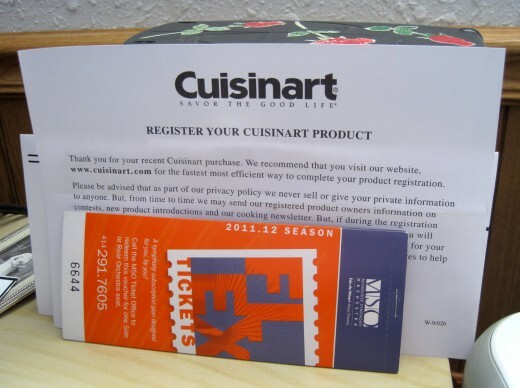 Go through magazines and catalogs every month. 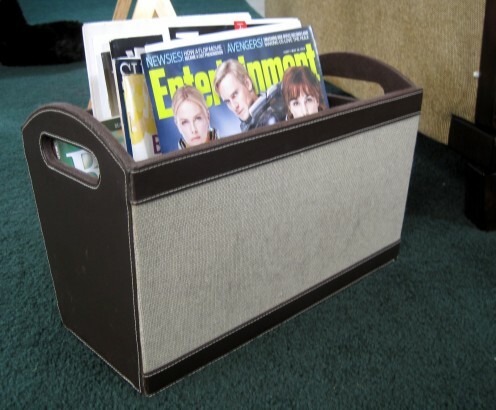 Magazines and catalogs can pile up at an alarming rate. If you aren't planning to order anything within the next month, don't bother to save most catalogs once you've browsed through them. If you get any weekly magazines, it's especially important that you go through them on a regular basis. When you want to save an article or photo, take it out of the magazine and get rid of the rest to save space. 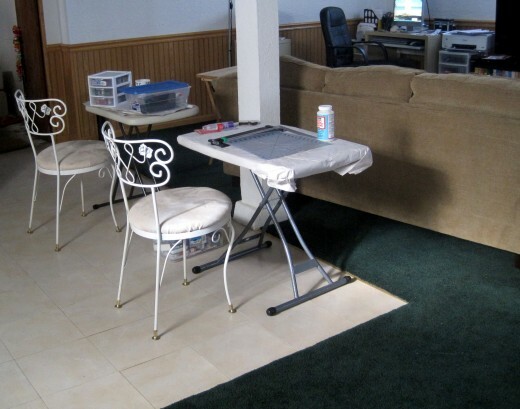 Create work spaces and storage areas for crafting and hobbies. This is not an organizational concern that will be relevant for everyone. I'm sure it's not a surprise that it is for our home. Creating designated work spaces and storage areas will confine your projects and allow you to find the supplies that you need when you need them. It's okay to let an occasional big project take over the dining room or kitchen table for a couple days or even a week, but don't let this become a permanent solution. Evaluate organizational needs for the house on a regular basis. Take the time to assess your organizational systems periodically. Things will inevitably change over time and may need to be configured differently. 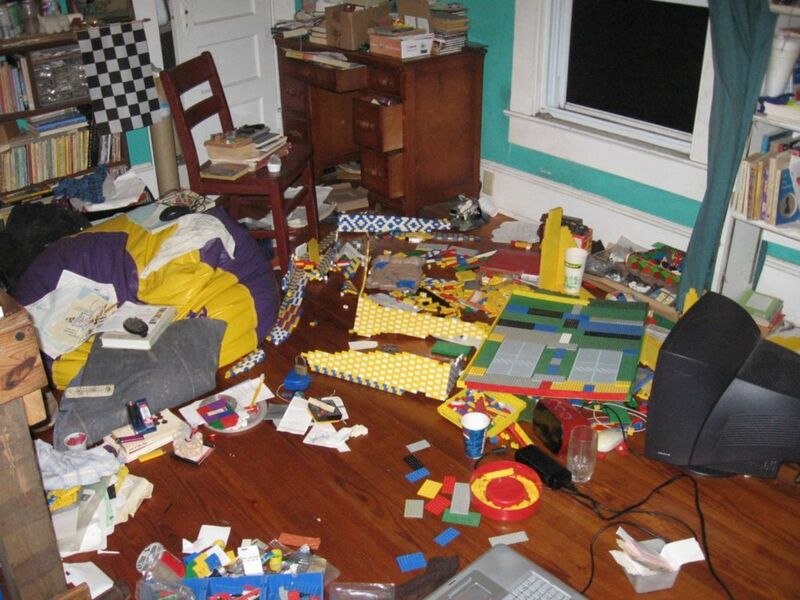 Learn how to declutter your home by using some organization tips for your children's toys. This article is about frugal, cheap storage ideas for small homes and houses. It contains a wide variety of creative, unique organizational methods as well as re-usable container suggestions, purchasing resources, and general organization tips. 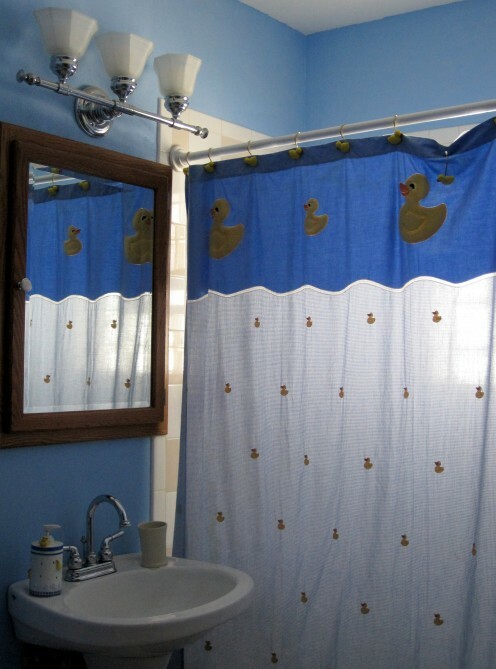 Are you tired of all the junk and mess plaguing your home? Is it hard to get a basic cleaning in due to all the extra STUFF? Follow these tips to get your home clutter-free in one week. How to organize if you're one of the creative, right brained people! 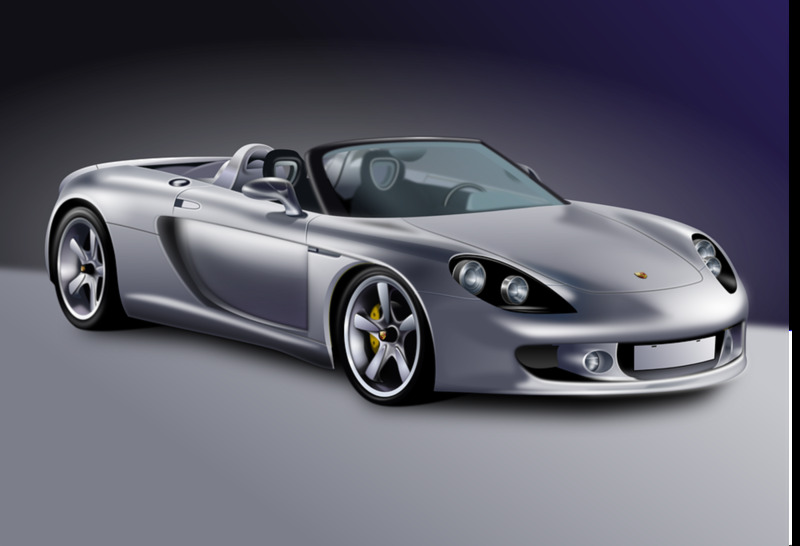 Addicted to Material Possessions? How to Let Go. The new year is a great time to start thinking about de-cluttering and organizing! I'm glad that this article is helpful for you. Best of luck! I must de clutter!! its my new years resolution. Thank you for these decluttering tips, they will come in handy. I'm so glad to hear it! Thanks, Thelma! I'm the exact same way when it comes to clutter. Great advice. Clutter everywhere in my house is a thing to avoid as it makes me sick, but there are times when i just pile them in a place until I´m ready for decluttering. Thanks for sharing. Voted up and useful. Thanks, Kathryn! I'm glad that these tips are helpful for you. That sounds like a good plan, Sharkye! Great advice! I definitely have the small bathroom problem. And the hobby problem. My husband tries to talk me into cutting my hobbies back to just ten or twelve. :) Now I can tell him that I will get my craft supplies under control as soon as he corrals his mail into less than five rooms! Best of luck with everything, Vicki! I am so far behind right now, but, when my life gets a little bit more normal, I'm going to try to remember these tips! Great ones! 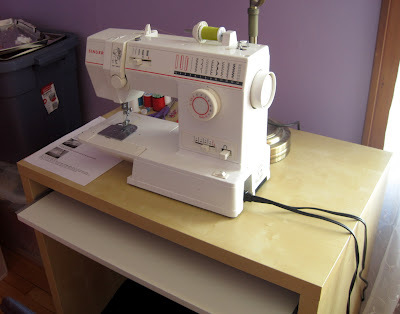 My crafty supplies are my biggest downfall for clutter, too. I try to keep my projects contained in certain areas of the house, but it's tough. Using IKEA shelving can be a great asset for organization. I do my best to set aside time for cleaning each week, but that is easier said than done. You're right that the battle never ends. We inherited those shelves with our house. They've worked surprisingly well for craft storage. My mom agrees with you on cleaning the bedroom everyday. I am clutter pron due to my creative ventures. I am patiently waiting for good deals on more shelving and the IKEA store in my area to open. The only way I can keep the whole house very clean, is around the holidays when I am setting the crafting and interests aside. It will be a battle to the end, I am sure. Thank you for the great tips. I like the simple shelves you have used for your crafts too. Rebecca, you're right that good examples can be a great teacher! I'm glad that this is helpful for you. Best of luck. sgbrown, that's great that you were able to figure out a system that worked for you and your family. You're right that having a place for everything definitely helps keep things running smoothly, too. Thanks! What I found that seemed to help, even when my kids where at home is that I didn't start cooking until the house was picked up. I hate to start cooking in a dirty kitchen, so I always see that the kitchen is cleaned up before I start. I just carried that over to include the rest of the house. If they wanted me to start cooking, they would help get the house picked up. You would be amazed how quickly hungry kids and hubby can pick up their messes! Having a place for everything and everything in it's place is the key. I had a big toy box in the kids rooms, so all they had to do was throw their toys in it and clothes went in a hamper in their closet. Hubby has a box for his magazines and when it starting filling up and flowing into the floor, thy start getting thrown away. I have a terrible time trying to stay organized. Good examples are the best teacher. Thanks! Thanks, Terrye! Being organized definitely can be an uphill battle. It's not quite that bad around here, but it is still a continual effort. I'm sure that it's not like an insane asylum at your place; just a normal household! Thanks! The previous owner left those wire cubes. 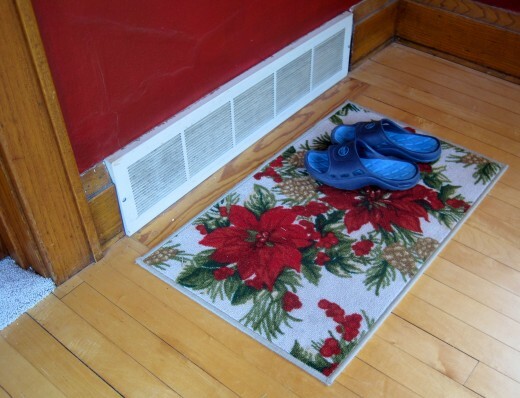 His kiddos had used them in their rooms for sorts of items. 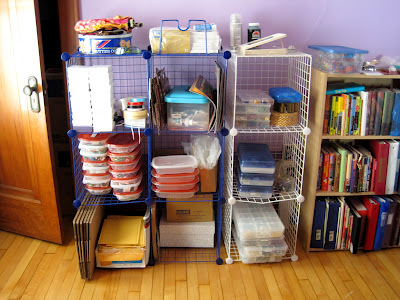 Your ideas are wonderful and I use those same wire cubes for my son's toys, homeschool stuff, and my crafting stuff. Thank you for writing this. :) VUMS! greatstuff, moving is a good excuse to get rid of clutter. The more you can clear out ahead of time, the less you have to move. Thanks, Shasta! You're absolutely right about that first step. Best of luck with your decluttering process. You have great information here - I am trying to declutter slowly but surely. Finding solutions to the problems and homes for all our stuff is a great first step. We will be moving house next year and we keep saying, never mind, we will be moving out anyway, so the clutter keep growing! Must get everyone in the family to read this! Thanks, Chitrangada! Yes, for sure! Great hub! Clearing the clutter from our homes is indeed very important, to build up positive energy. Anamika and vox vocis, thanks for the insight about Feng Shui and the process of getting rid of disorder and confusion through decluttering. I'm glad that you enjoyed this article. Paul, thanks! My mother-in-law has the same issue with clutter. I'm not an advocate of pitching everything, but you have to be realistic about what you'll use in the near future, too. I agree with Anamika. Clutter always brings disorder and confusion. Decluttering is extremely important and should be done every day. The more often you do it, the less time it will take you to do it. 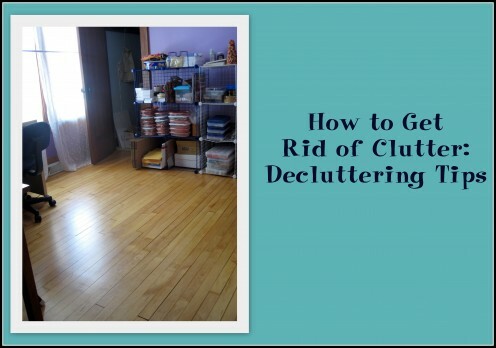 This is a very useful hub and I agree with all of your good ideas for decluttering. As my parents aged a lot of clutter accumulated in the house. Much of the clutter amounted to things which my folks thought they would need in the near future. A lot of the clutter also came from newspapers. It seems like dad and mom couldn't finish reading all of the paper in one day. Voted up and sharing. Clutter clearing in Feng Shui is the process of getting rid of the stuck or stagnant 'chi'. Clutter can bring disorder and confusion. It can also make one depressed and lower our energy levels. So the earlier we get rid of the blocked energy the better. Awesome Hub, voted up! Great hub - voting up! The most annoying clutter to me is the mail. I was just thinking about this today actually. I wish I could cancel my mail Kramer-style! I try to keep up with it, opening it everyday, but if I get behind it piles up to this obnoxiously large pile and I hate it. Ug!